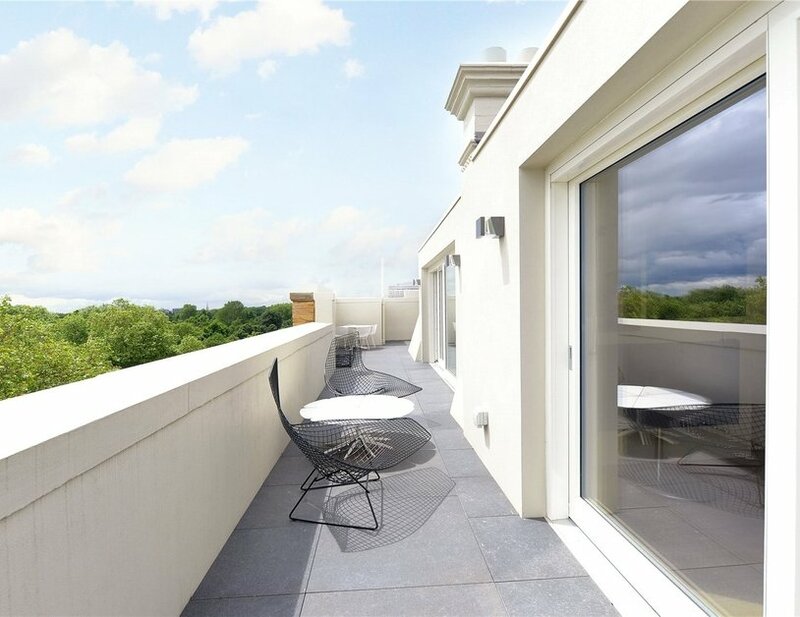 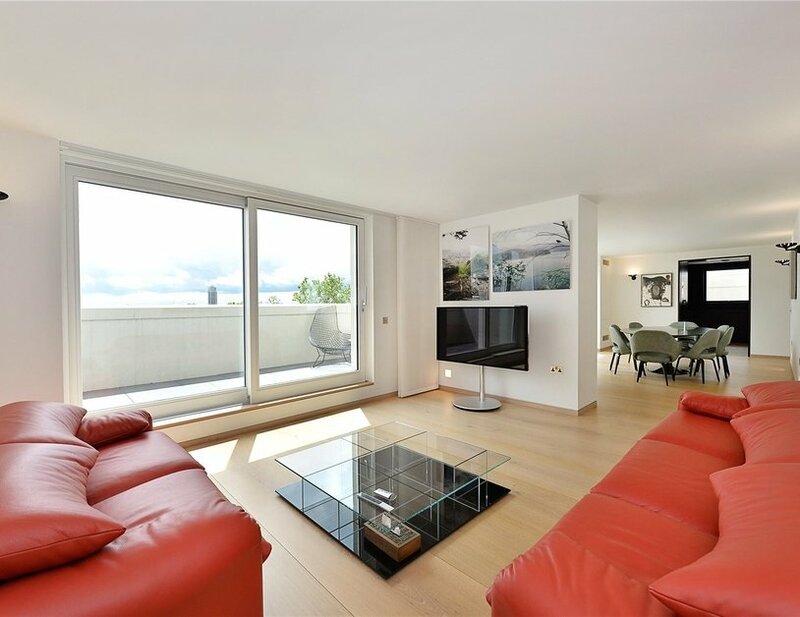 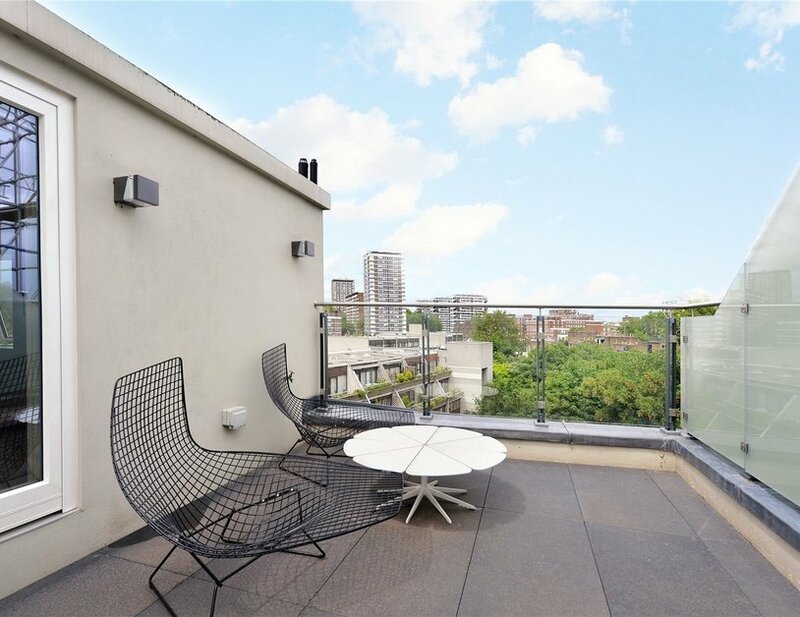 A contemporary two bedroom penthouse, renovated to an exquisite standard and benefitting from an extensive wrap around roof terrace with outstanding southerly views over Hyde Park. 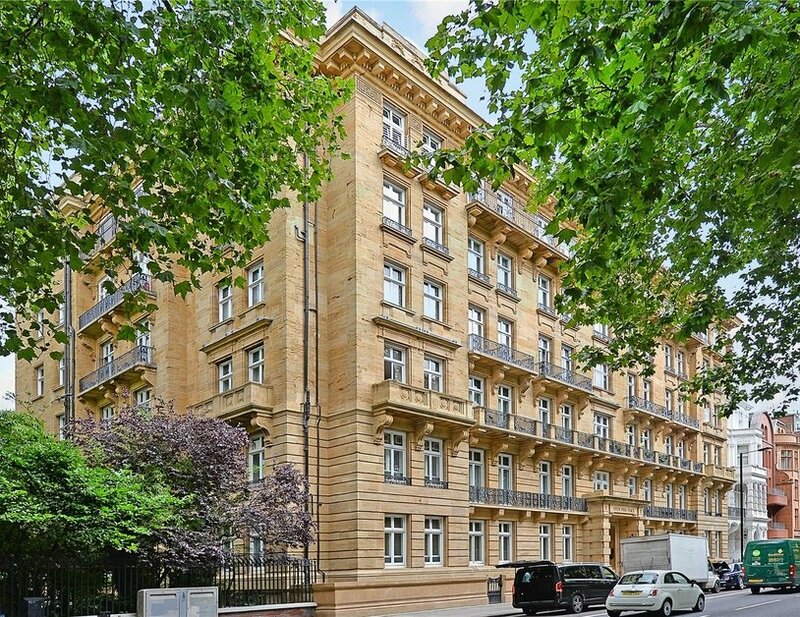 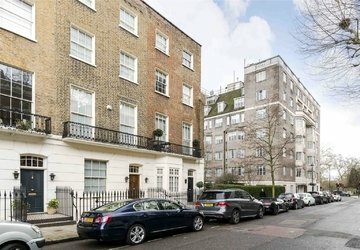 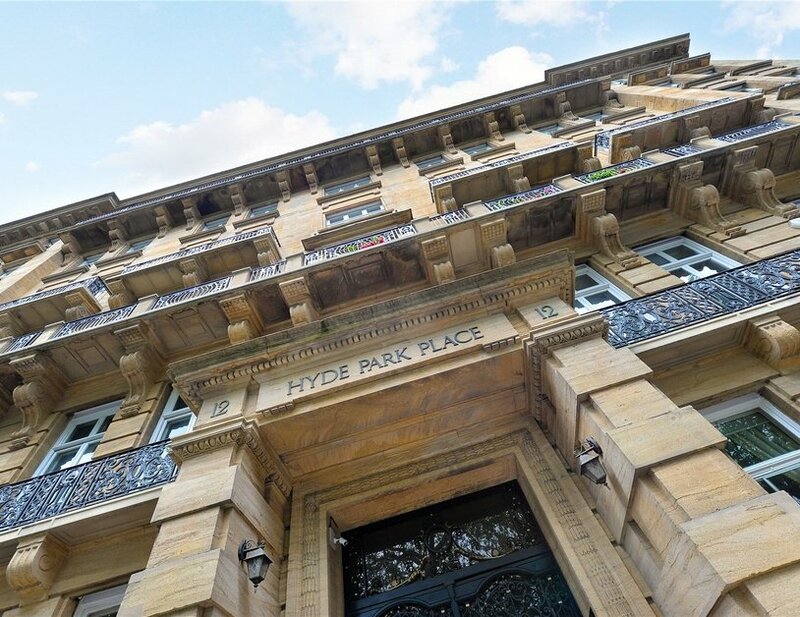 The property is lateral and occupies half of the top floor (sixth with lift) of an imposing sandstone mansion block opposite Hyde Park. 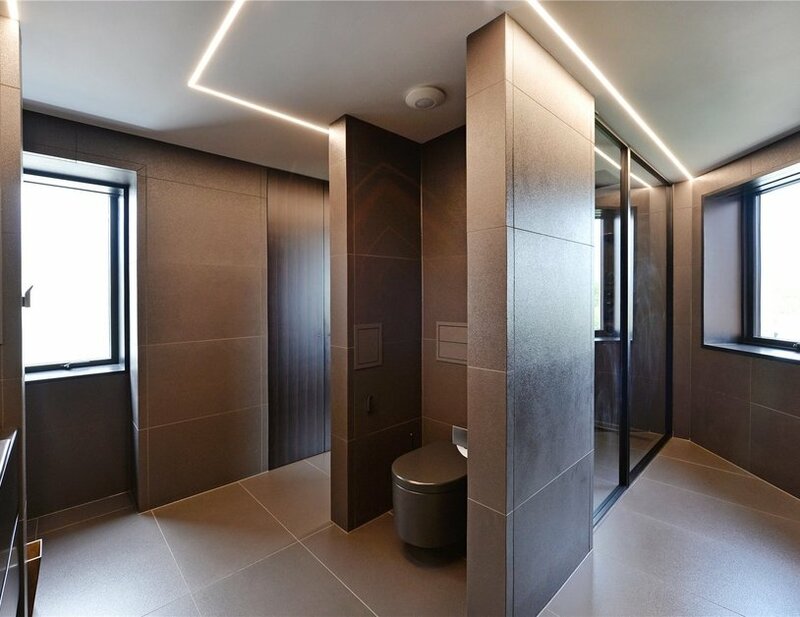 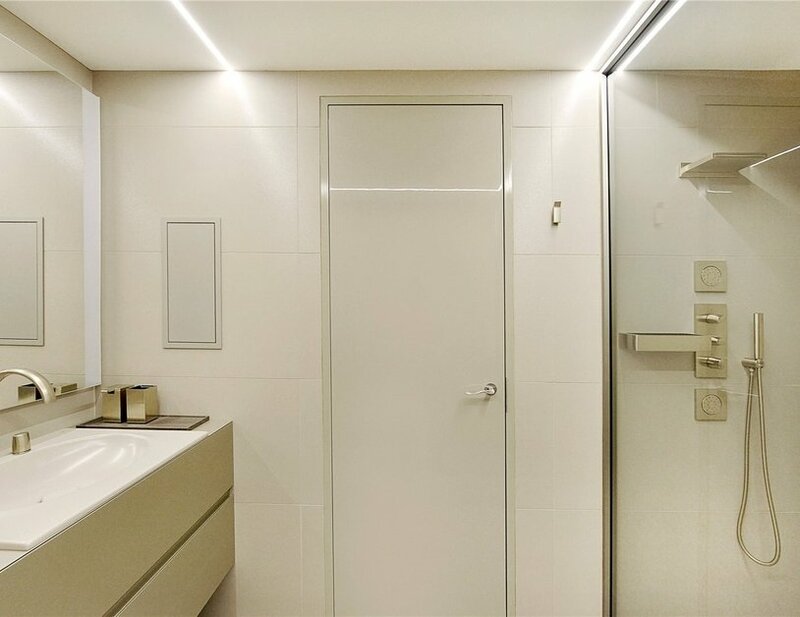 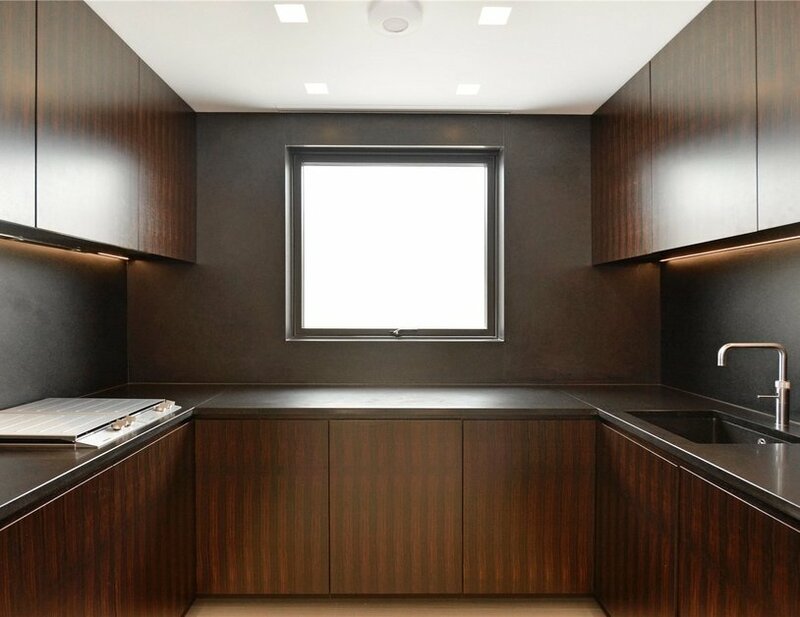 The finish is minimalist and the attention to detail is exceptional, from the Armani Roca bathrooms to the custom handmade kitchen. 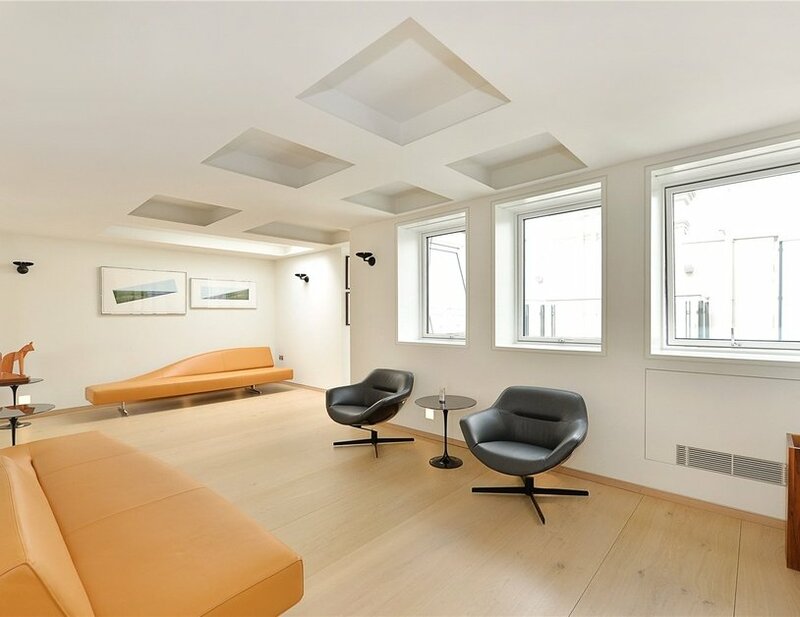 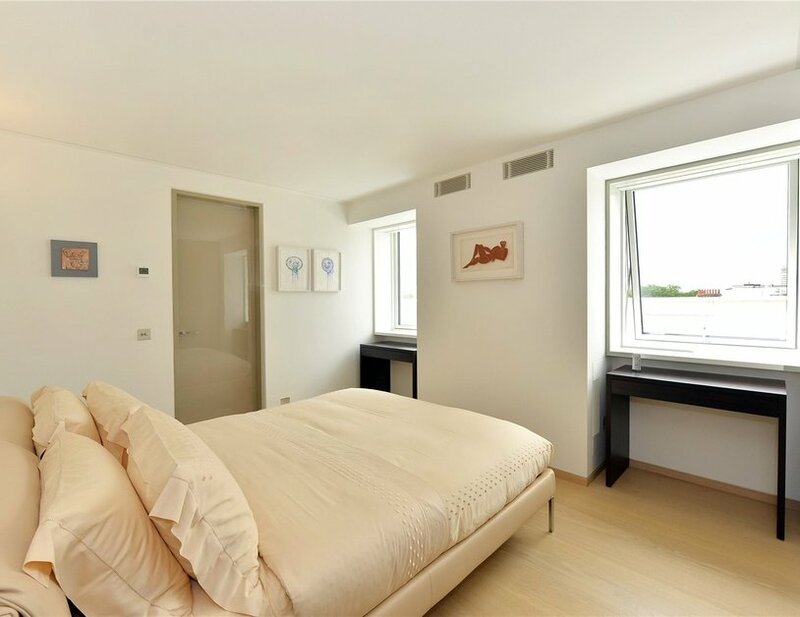 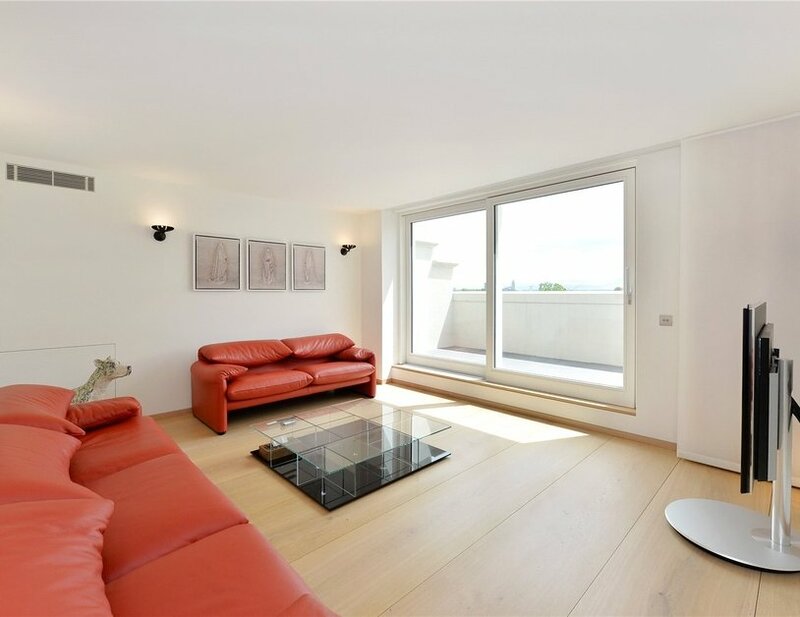 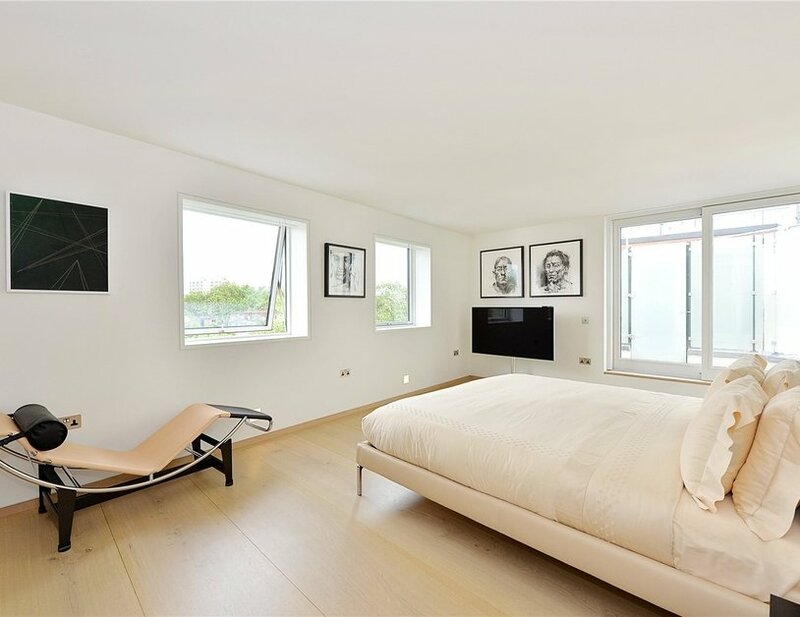 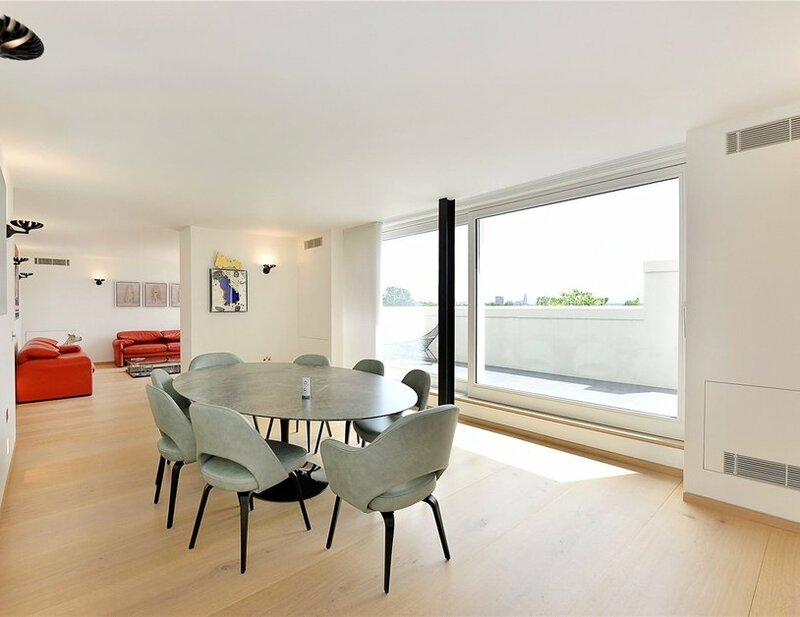 The apartment is fully air conditioned with Dinesen wide plank flooring and remotely operated power blinds throughout. 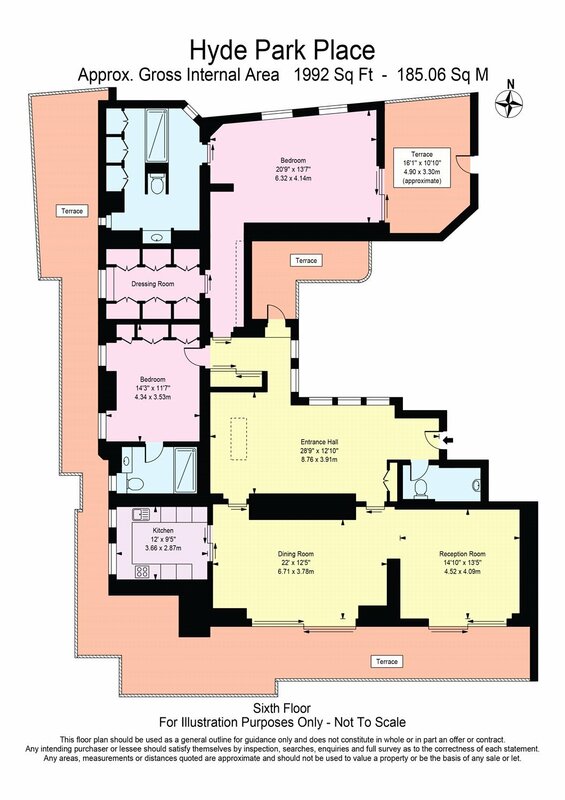 A separate, self-contained staff/guest apartment of approximately 322 sq ft is available to purchase by separate negotiation. 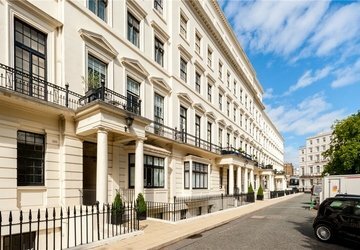 Hampshire House is an imposing, recently restored mansion block, located opposite Hyde Park and just a few moments from Connaught Village, W2. 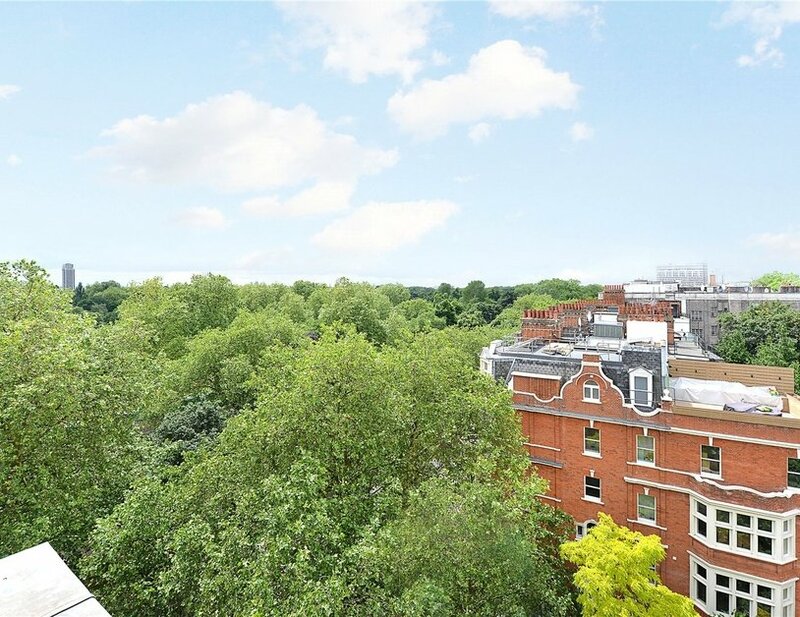 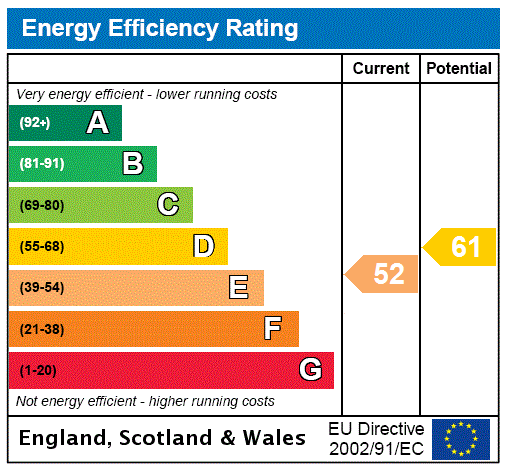 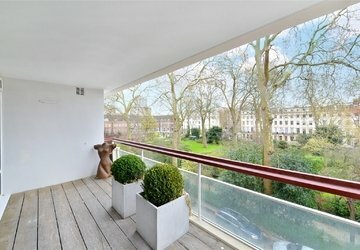 Marble Arch and Paddington Stations are within 0.2 and 0.7 miles of the property respectively. 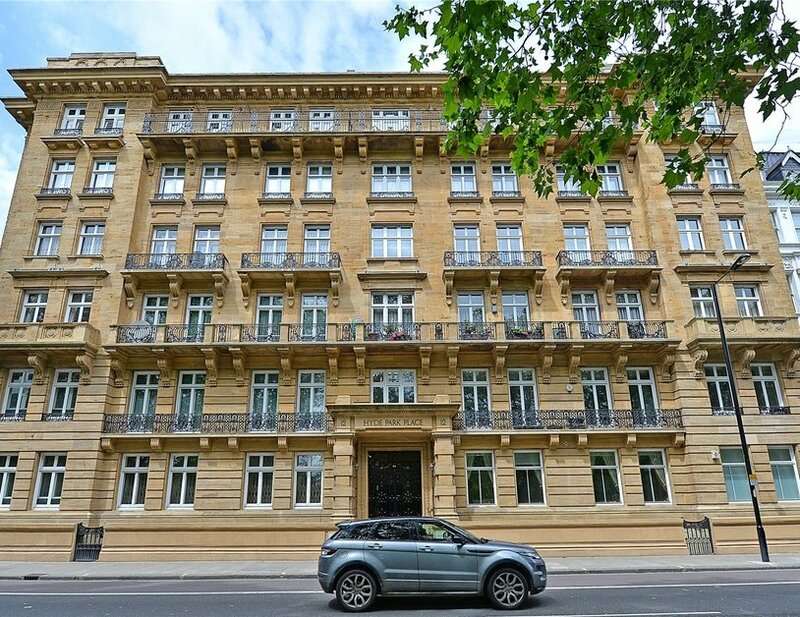 Hampshire House is an imposing mansion block opposite Hyde Park. 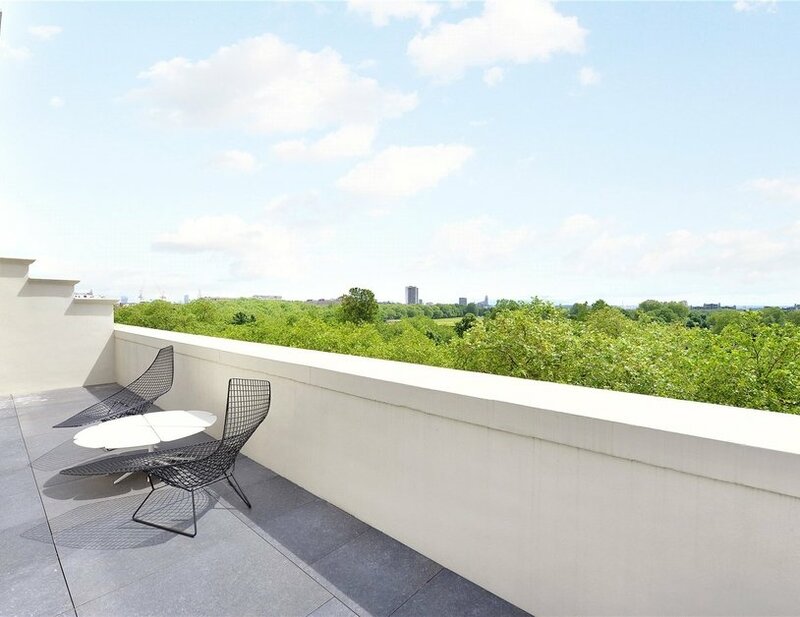 Marble Arch and Paddington Stations are within 0.2 and 0.7 miles of the property respectively.